Richard Bexon has a succinct way to describe the previous CRM software used by the NAMU Travel Group: "a monster." "We had what I suppose you could call a legacy system here," says Bexon, COO of NAMU, a network of luxury travel agencies. Over the eight years that they used the system, too many people had their fingers into the code, and the monster didn't have a manual in case one of those fingers broke the entire system. 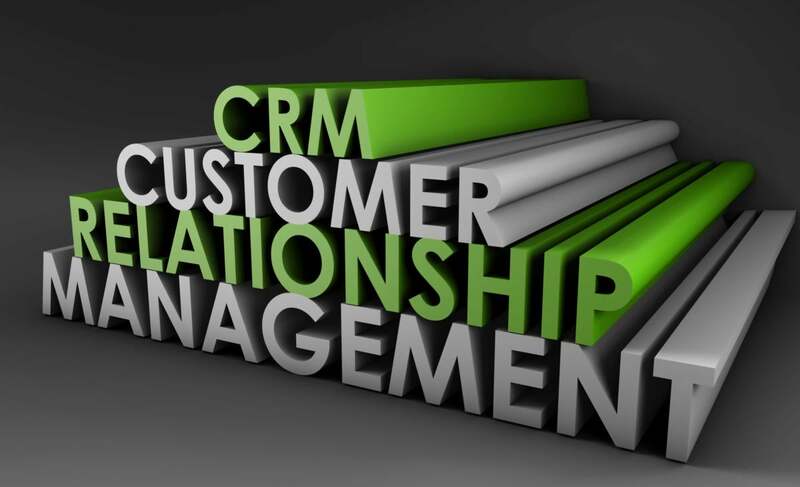 That could be why, when in 2015, NAMU decided to scrap it and instead start using a cloud-basedCRM application from Bpm'online, the results were off the charts: 271 percent ROI, payback in four months and an annual average benefit of $271,767, according to Bexon. "You probably don't have a cell phone or a TV in your house that's 8-years-old," says Kate Leggett, vice president and principal analyst, serving application development and delivery professionals for Forrester Research. "It's slow. It's clunky. It looks different. There's been a tremendous amount of development." And NAMU wanted to get away from clunky. When NAMU started in 1999, it was a small company that designed luxury Central America vacations, focusing specifically on Costa Rica, Panama and Nicaragua. "Everything from hotels to tours to transfers -- we hand-pick everything," Bexon says -- and as part of their services, priced those hand-picked vacations to whatever currency the customers were accustomed to, at current exchange rates. "We needed a system to manage all that logistical information and put it all together," he says. Until changing their CRM, NAMU used an 8-year-old customized version of Salesforce's free software. Bexon says that as the company grew (he says they are now a $25 million company), their CRM didn't match -- and mutated beyond their of control. "We never thought we'd get this far," he says about the growth of the company, and keeping the system running started looking like a science project. "Well, if you pickle this part and move this part it might work," Bexon says of how they held things together. "What we wanted was just a straight line from A to B." NAMU asked a handful of companies to pitch them CRM services, and even though Bpm'online wasn't a company Bexon knew, it ended up winning NAMU's business because of its size, ingenuity and attention to NAMU's needs, Baxon says. Bpm'online was founded 12 years ago, and in researching the company, Bexon saw that Forrester and Gartner had marked the company as an up and comer (Bpm'online was recently named a Leader in the Forrester Wave: CRM Suites for Midsized Organizations and recognized in Gartner's 2016 Magic Quadrant for CRM Lead Management). Not only did Bpm'online fly down to present its services -- which Bexon says no other company did -- but NAMU liked that it offered a web-based app, that it was easy to use, and that Bpm'online offered marketing, sales and customer service within the CRM. Bexon says he also liked that NAMU wouldn't be a "very small fish in a very big pond," he says. To that end, Bpm'online "held our hand through this," he says. NAMU showed Bpm'online their processes first, and the CRM was built from there. Bpm'online also helped with implementation, working on site for 10 days to train staff on how to use it (training 40 sales personnel took less than five hours per user). A 271 percent ROI may seem extremely high, says Leggett, but not when you consider where NAMU started. "If your baseline is from something that you adopted 2 years ago, you wouldn't get that," she said. But starting with an 8-year-old legacy system? Very possible. The new CRM software reduced costs by avoiding software and personnel expenses that were previously needed to maintain the legacy system. It also improved manager productivity -- managers saved an average of two hours per week per person, which allowed them to instead focus on performance and sales. Numu also reached a 10 percent improvement of sales and marketing productivity, and data collected by the application. The Bpm'online CRM also allowed NAMU to be more proactive and targeted with email marketing where before "data was all over the place," says Bexon. "This system had been touched by so many people and built in so many ways that we didn't really have any dashboards to look at, and pulling data was difficult. Once we could start pulling this data, we could really start making decisions."